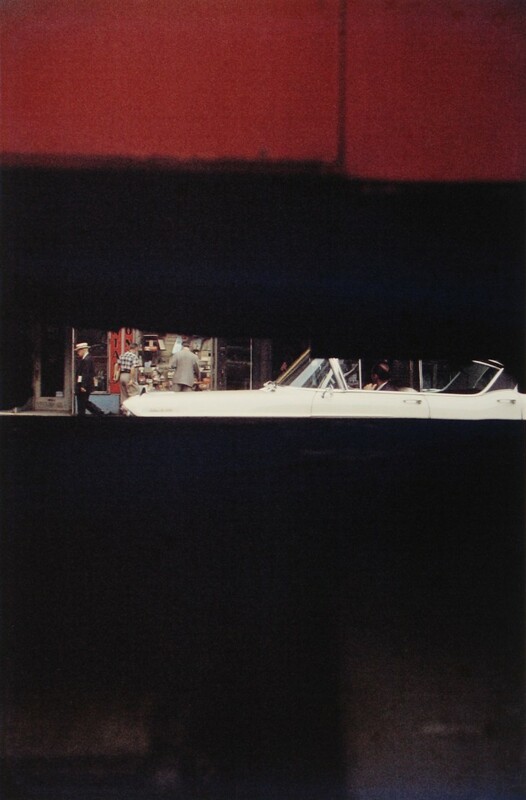 Saul Leiter is discreet, expresses himself in aphorism and is derisory about his own stoic attitude. 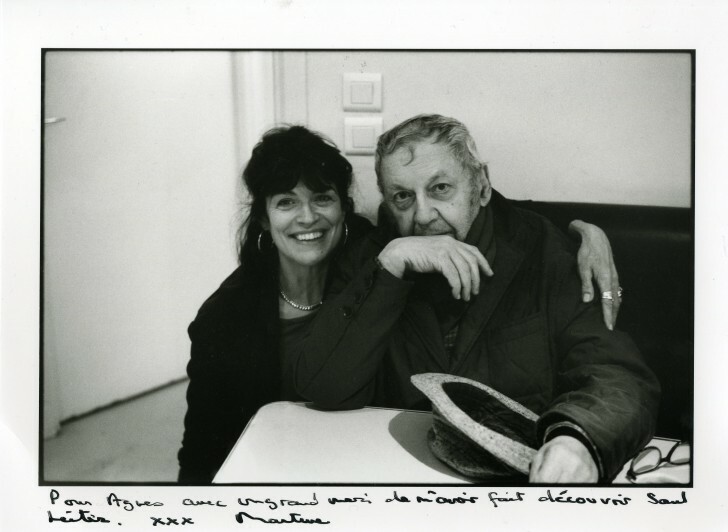 Having recently rediscovered his work, he is surprised and amused by it whilst being indifferent. For the first time, an important exhibition is dedicated to his work; it couldn’t have been done without the precious help of Howard Greenberg Gallery, New York and the publisher Steidl. Born in Pittsburgh in 1923, son of a well-known rabbi, young Leiter meant to pursue theological studies. 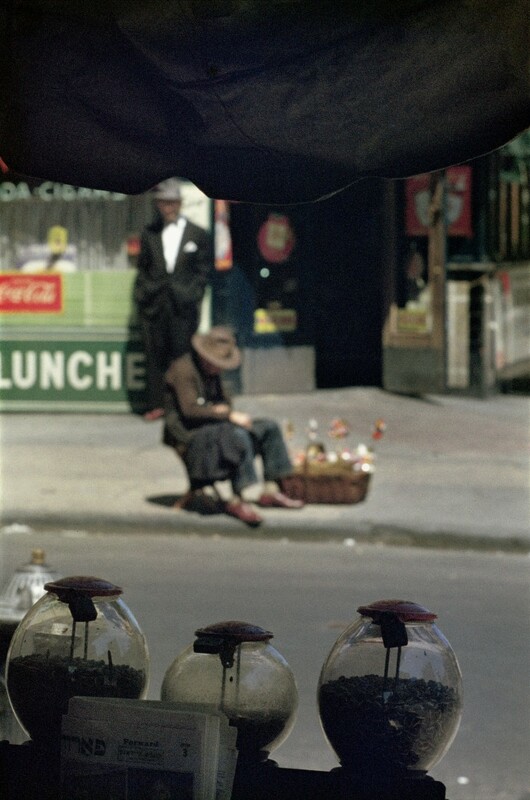 He became more interested in painting and left for New York in 1946, leaving his father – who considered photography quite worthless – in total incomprehension. “It is doubtless for that reason that I keep low profile. I got used to being disapproved”. 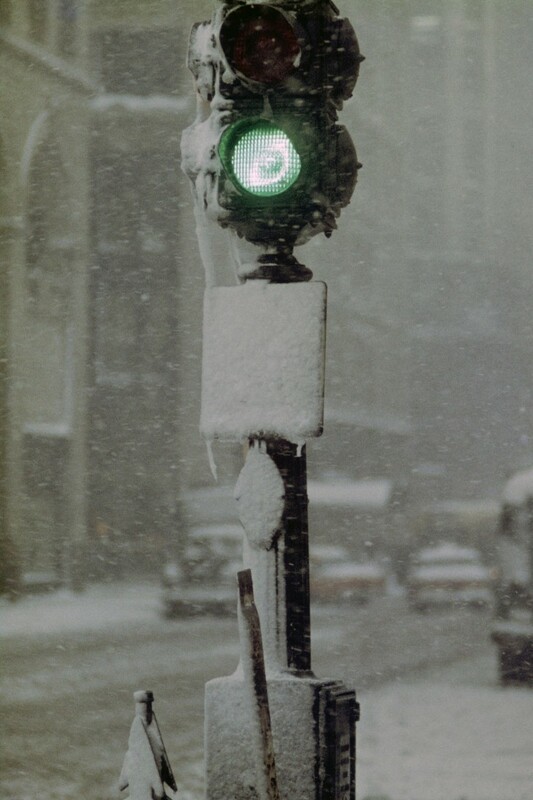 Saul Leiter was guilty of taking photographs, guilty of having disobeyed although he was totally receptive to his own imagination. His aim is to capture deep feelings, just by chance, without any claim on the social or documentary value of his work, with dogged determination to follow his own instincts rather than conform to a set model. His colour photographs were close to abstract expressionism and his black and whites definitely show his temptation to embrace the abstract. 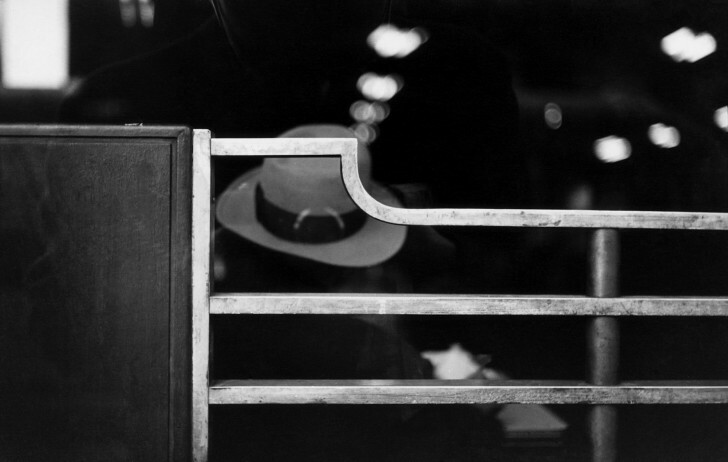 He often collaborated with the “New York School” and the Photo League held an exhibition of his works along with those of Robert Frank until their activity ceased in 1951. However, his approach to Time, the deep intuition of the instant when we just let go, his liking for disarray, solitude and elusiveness make him a unique artist, quite unconcerned about joining the throng. 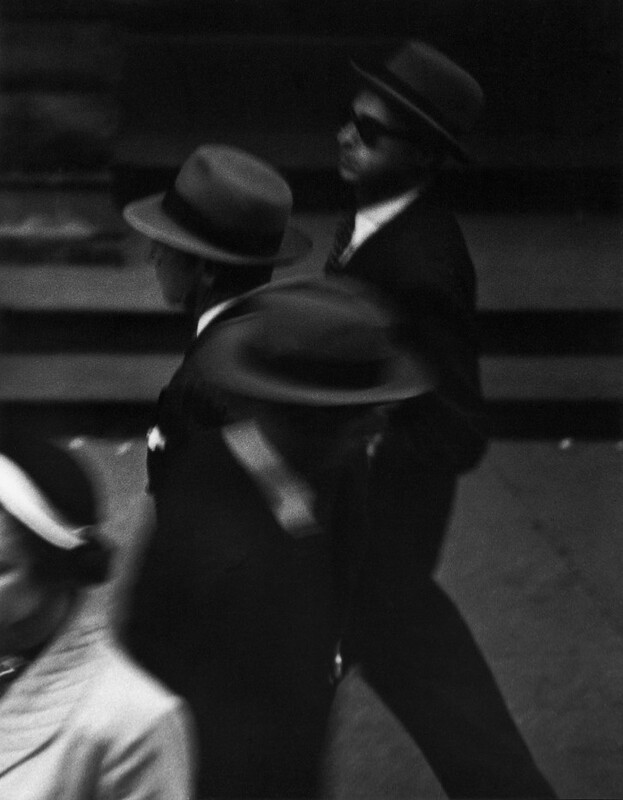 In 1953, Steichen, then curator of MoMA, New York invited him to participate in the memorable exhibition “Always The Young Stranger” along with Roy Decarava and Leon Levinstein. He went on to earn a reputation as a fashion photographer and remained in the limelight for 20 years. He never considered fashion as the last resort. It was rather an extension of his vision, in perfect harmony with himself. He travelled a great deal in Europe and extended his sojourns to photographic wanderings with the sole aim of visually capturing a profound feeling, of having such prints, that very often, he did not even develop, as testified by the reels piled up in his studio. 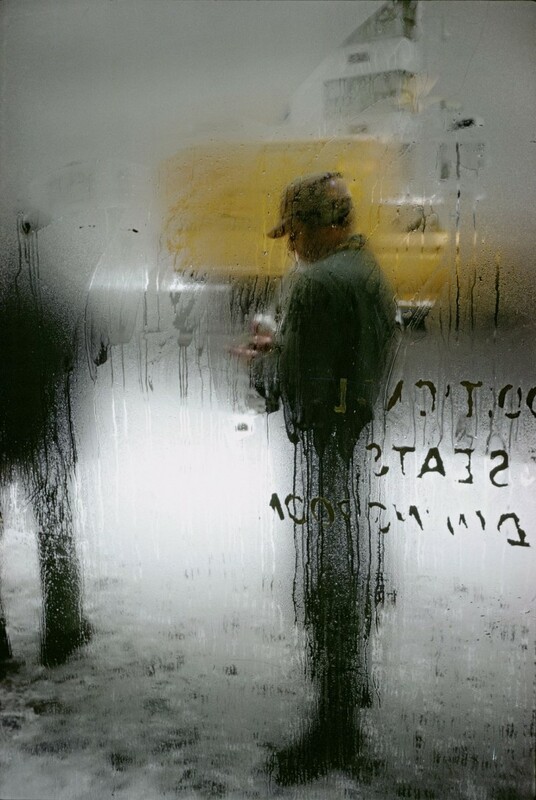 Saul Leiter regularly paints, sitting in the midst of boxes with photographs and piles of books. He collects “souvenirs”, these fragments of the unfinished world, to make up his own. For him, this is the only way of being one, discreetly.